Every year I always knew one of my Christmas presents ahead of time - a pack of thank you cards. I hated writing them, but my mother insisted. They always had to be finished before the end of winter break, and sometimes even earlier. She had high standards and a sort of formula I was supposed to adhere to, and I had to keep trying until I got each note right. In later years, my skills came in handy when writing thank yous for high school and college graduation presents. 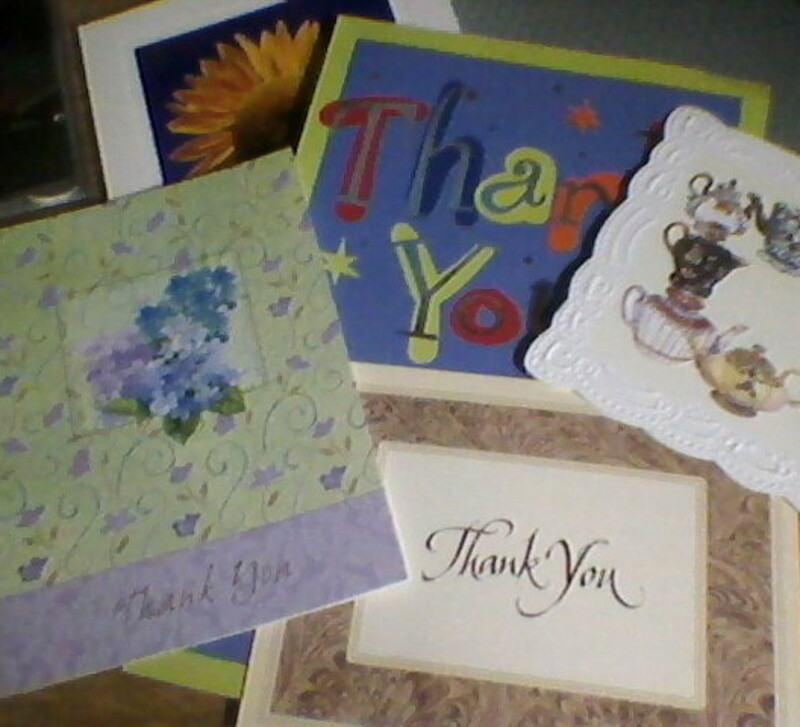 Thank you cards may not be fun or glamorous, but they are important. This simple formula will help you write effective ones as painlessly and successfully as possible so you can appropriately thank gift givers without laboring for a weekend. The first step in writing thank you cards is creating a list that includes each gift and who gave it to you. 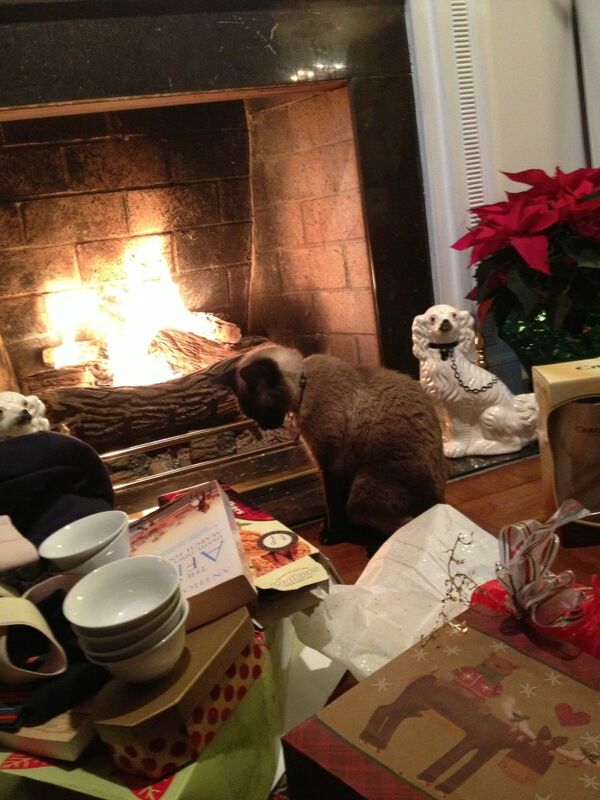 It's best to do this as quickly as possible, while the gifts are still fresh in your mind. If you can, work on this list while opening your gifts. This may not be possible on Christmas or at a birthday party, but it is very feasible if you're opening graduation or wedding presents on your own time. This helps save you from embarrassment later when you can't remember who gave you what or accidentally wrongfully attribute a gift! Nothing will make you seem ungrateful more quickly than obviously not knowing what a person gave you. Make sure to pick cards that are situation appropriate! Each note must name the gifted item. Each note must say something truthful (and polite!) about the item, how it will be used, etc. Thank you for the homemade sweater. You must have really put a lot of time into it! I don't think I have that kind of patience - I admire your dedication. I received the necklace you sent. Where did you find it? I've never seen anything like it before! I love unique accessories and know I won't accidentally match anyone else when I wear it. Thank you for the jacket! It fits perfectly and I love the color. I plan to bring it on our camping trip next weekend. I'm going to be so warm! Thank you for the painting! You must have gotten all the artistic talent in the family. I can't wait to hang it in the living room - it's perfect for that blank wall above the end table. It is always important to write notes and send them out as quickly as possible. Sometimes you really can't write them immediately, but write them as soon after opening the gift as you can. Even if a present was the absolute best thing you've ever received, sending out a note half a year late will make it seem like you didn't enjoy the item. Prompt note writing makes the gift giver feel appreciated (and you won't have the thank you writing task hanging over your head any more!). Do you write thank you cards? I used to, but not any more. In the professional world, it has become customary to thank a potential employer for an interview. When writing a thank you for an interview, it is very important that you get it composed and on its way as soon as possible - most people recommend sending a note within 24 hours. If you're short on time, it is even socially acceptable to send a thank you email or place a thank you phone call for an interview. Don't send a thank you letter for an interview at a fast food place or mall store, but one is appropriate for a professional position. The formula for an interview thank you really isn't all that different. State the position and, if you can remember, the interviewer(s) by name. Thank that individual for "Finding the time in his/her busy schedule to grant me an interview." Then, make a statement to the effect of "The position, as described to me, appears to be a perfect match for my skills and interests, and I know it would help me grow professionally." In short, you want to sound like you think you're a good candidate without being overly pushy. Conclude by offering "I look forward to hearing your final decision and please do not hesitate to contact me if you have any additional questions." I don't know anyone who looks forward to writing thank you notes, especially not when there's a long list of card recipients, but it's one of those tasks that's best done promptly. By making a list of gifts and givers while the event is fresh in your mind, you can avoid embarrassing missteps. Then, arm yourself with the list and sit down with your notes and a pen to write them according to the simple formula of naming the gift and saying at least one polite, sincere thing about each item. By writing your cards and sending them out promptly, the gift givers will feel appreciated and you'll have one less post-celebration task hanging over your head! Thank you for all the tips. I was having a hard time writing a thank you not for my online boutique Misty Boutique. It stressed me out because I wanted to make it personal and fun at the same time. Thanks for sharing an awesome article. I think its good to write a personality thank you note. Thank you, DDE. I hope it helps some folks out next week! Thank You Note Card Samples and What to Write is an excellently thought of hub. A creative idea from with a helpful approach. This is a very useful Hub. Your mother is a wise woman and I think it's great that she taught you the value of thank you notes. I enjoyed your sample notes for gifts that were not what we personally may have chosen. Voted up and shared! I love making my own cards and I at least stamp a deisgn on a piece of paper and write a quick note to include with every order I ship from one of my online stores. I haven't heard that quotation before, but I like it! I think that electronic thank you notes are totally unacceptable. Unless, maybe, it's to like a sibling under the age of 20. I totally agree with you that nothing can replace the feeling of opening the mailbox and seeing a hand addressed envelope! Natashalh ... looks like by these comments that people still like opening that mailbox and seeing a handwritten envelope...anticipating who it is from... excitingly opening it up and then of course it will always bring a smile and brighten your day... NOTHING ... electronically can replace that personal involvement... NOTHING!!! Don't get me wrong. I really like technology and all the gadgets and what can be done with them, but I've made it a personal mission to do what I can to insure Einstein's fear does not happen ... at least in my lifetime anyway. Einstein said "I fear the day that technology will surpass our human interaction. The world will have a generation of idiots". Thank you! Physically putting pen to paper is an easy way to show you care in a world for emails! Wonderful tips and a useful read. 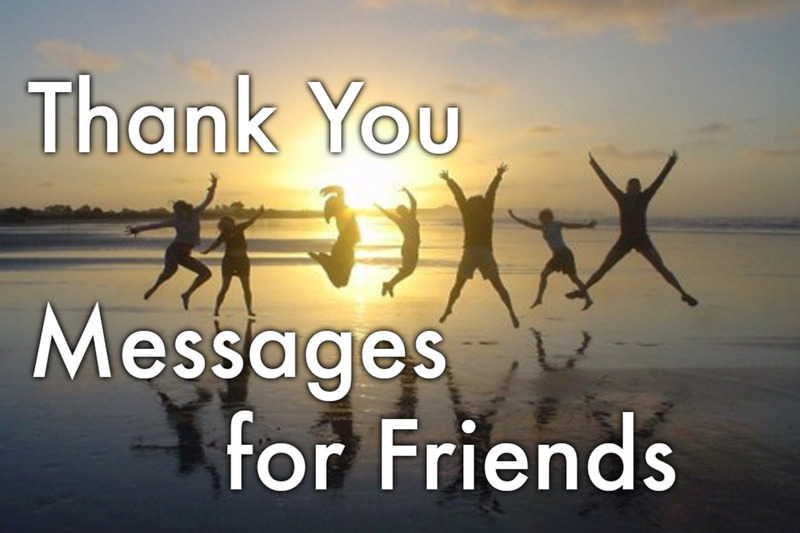 Sending thank you notes on different occasions will be much easier after reading this. Thank you. I still send thank you notes which is a dying tradition it seems because I hardly ever receive them. But it means a lot more to get a note which feels like you're really appreciated. Ceres - I agree, unique thank you's can be difficult! Thanks for stopping by. Kidscrafts - I love making my own cards! 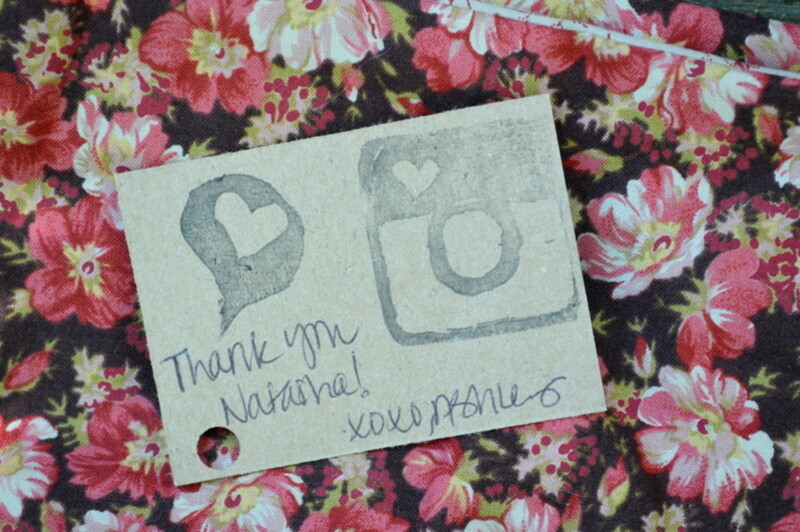 I include a little thank you note in virtually every item I sell and ship from my Etsy shop. It's easy and less expensive (once you have the supplies to make your own), and far more personal. 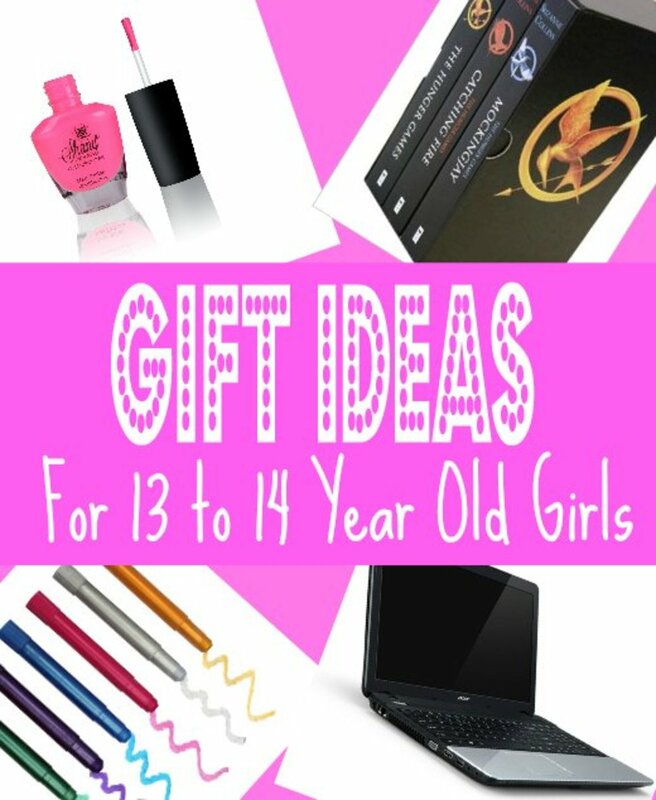 PaisleeGal - That is so true - a personalized thank you is really nice! And it always feels special to get a hand addressed envelope in the day of computer processed mail. It's cool that you use the same formula. I guess it's even more tried and true than I knew! Good hub and so much needed. I had my sons writing TY notes at an early age or sometimes I would write it for them (just so it was more legible) and have them sign it. This is something that should be taught to youngsters. Your formula is one I always follow. It's critical to make them personal in some way. I actually enjoy writing them most of the time. I keep a stash of blank cards in my desk at work and sometimes use my lunchtime to write them. It's also a big blessing to me to send along little "thinking of you" cards to folks going through rough patches or even if they are just in you thoughts. It only takes a few minutes to brighten someone's day. 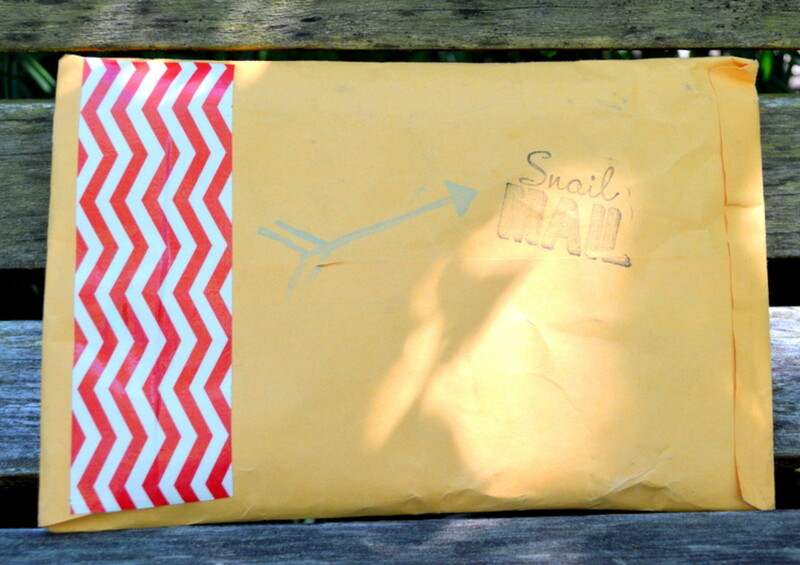 Nothing beats opening the mailbox and seeing a handwritten envelope from someone in your life. Ecards are fun to give and receive but are not the same plus they can't be saved in a box to occasionally take a little memory trip to brighten your day. Great article and really important topic! I think it's so important to send a thank you note whatever the gift. The gift can be something bought or something handmade but it can be also time given (babysitting, cutting the grass, etc.). 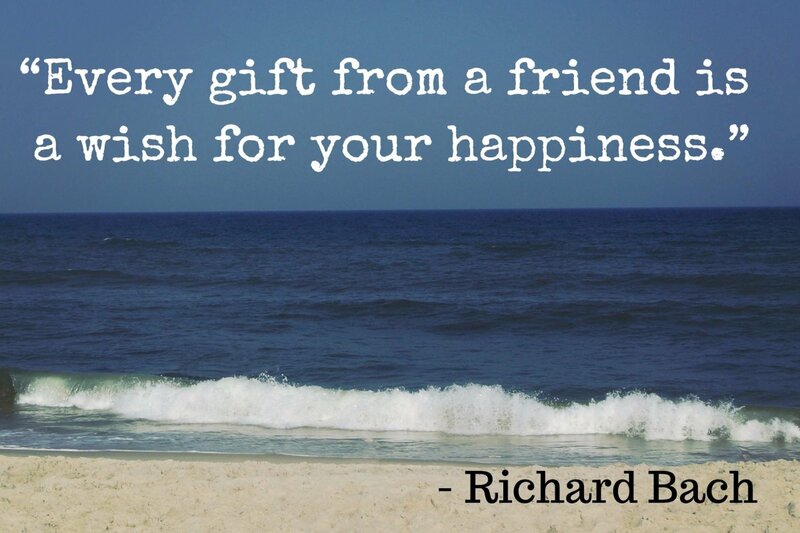 I think that when someone gives some of his or her time it's almost more precious than a bought gift. It seems that less people take the time to write those little notes to say thanks and that's too bad! Thanks for writing about this subject! 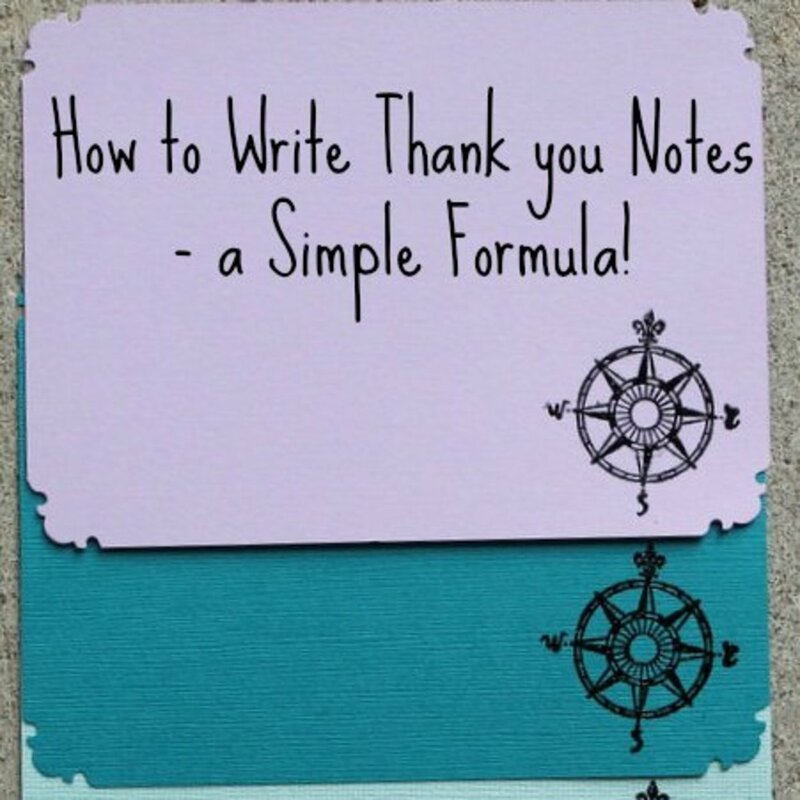 Good hub on writing thank you note cards. It can be hard to write thank you cards and make them sound unique and sincere but this hub should help people who are trying to write them. The samples also help to show how to properly write thank you cards. Very helpful advice. I do write thank you notes, but sometimes I do run the risk of it sounding like a cookie cutter message. I like the formula you've shared. That is so true! Lots of people advocate sending a note for virtually anything. Sadly, I'm not quite that organized. For big gifts and occasions I think it's pretty darn important! Great topic for an article! It always amazes me when people don't write thank you notes, especially for big occasions like weddings and graduations. 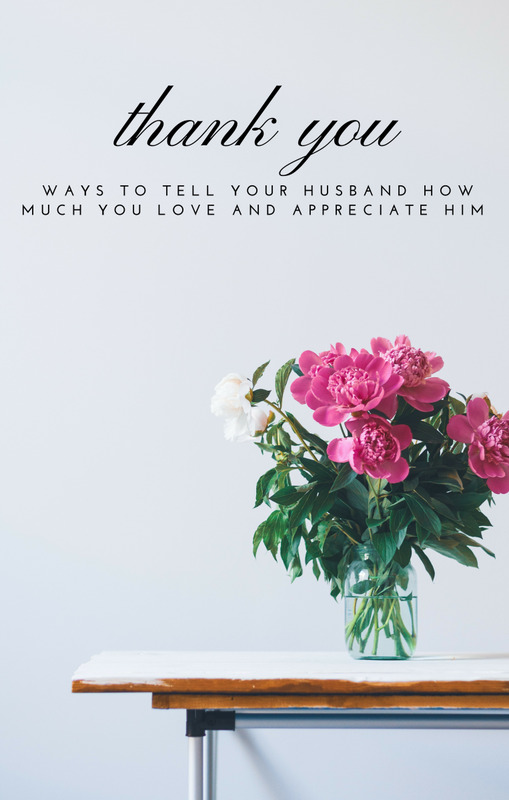 What's funny is that for every person who doesn't send a note for a big gift, someone else sends a note for a little gesture like paying a hospital visit or bringing a meal right after having a new baby. You've laid out a lot of great advice in this article. I know that people will find it helpful.